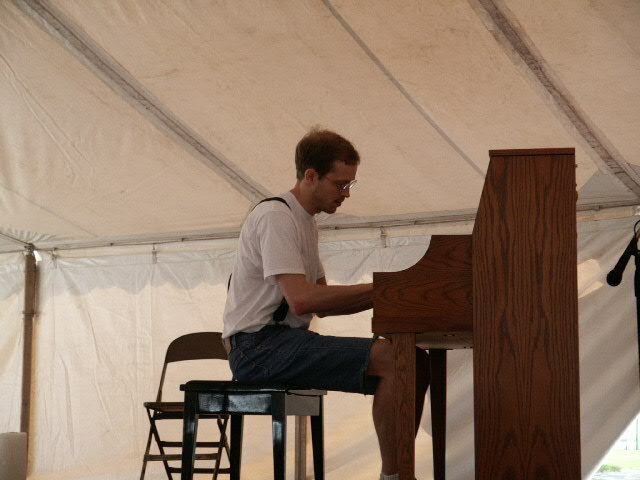 Brett performing in the Stark Pavillion in Sedalia, Missouri, home of the "Mape Leaf Rag". During the past year, "Record World" has shown albums of Joplin's works holding the distinction of "Classic of the Week" in our Classical Retail Report 24 percent of the time. The same albums have held spots as "Best Sellers" in the same report 74 percent of the time. For several weeks over the past year, the entire list of "Best Sellers" has been comprised of nothing but the works of Scott Joplin, making him the classical phenomenon of the decade. I was hearing this music through the vibrations of my mother's bones in the womb. Ten years later, I rediscovered ragtime for the first time by teaching myself a kiddy version of The Entertainer (by skipping to the back of my beginning piano book during the Christmas vacation), which inspired me to my first attempts at composition. Another ten years later, I discovered ragtime all over again through Joshua Rifkin's "Digital Ragtime", and was moved to try to learn the complete Joplin-version of Maple Leaf Rag - I got through the first page. But I kept it for the next decade in my little ragtime repertoire, which still included that old version of The Entertainer. Yet another ten years later I rediscovered [yet again] ragtime through Edward A. Berlin's Book, King of Ragtime, Scott Joplin and his Era. 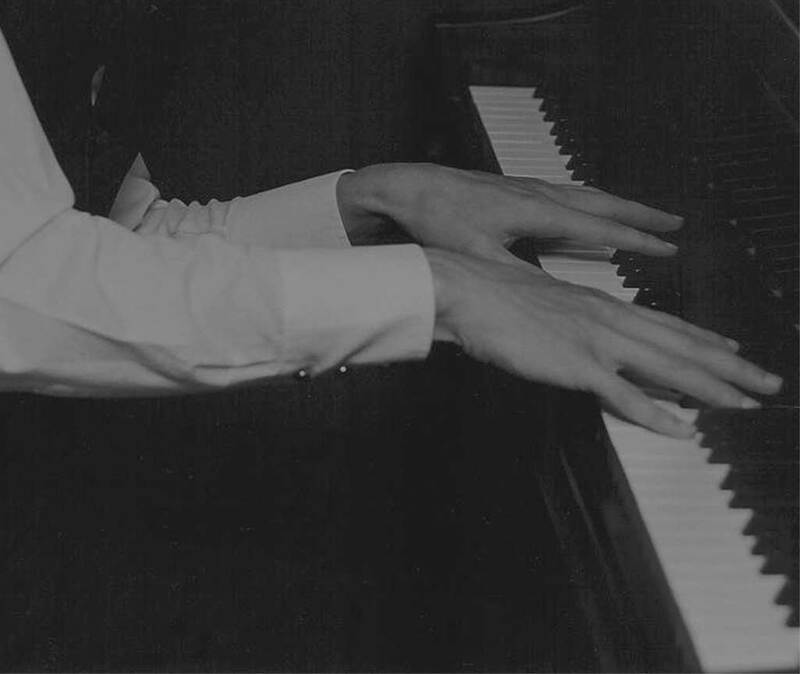 By this time I had become a classically trained pianist living and performing in Europe, but this book led me back home to my roots in the South Central U.S.A to the Scott Joplin International Ragtime Festival in Sedalia, Missouri, where I got to know some of the Greats of the ragtime scene. While there for the first time in June 2003, I was also fortunate enough to have been able to premiere my first two published Ragtimes, Last Train Home and Second-Hand Shoes. My most recent project was composing two ragtimes for the Lake Superior Ragtime Society.